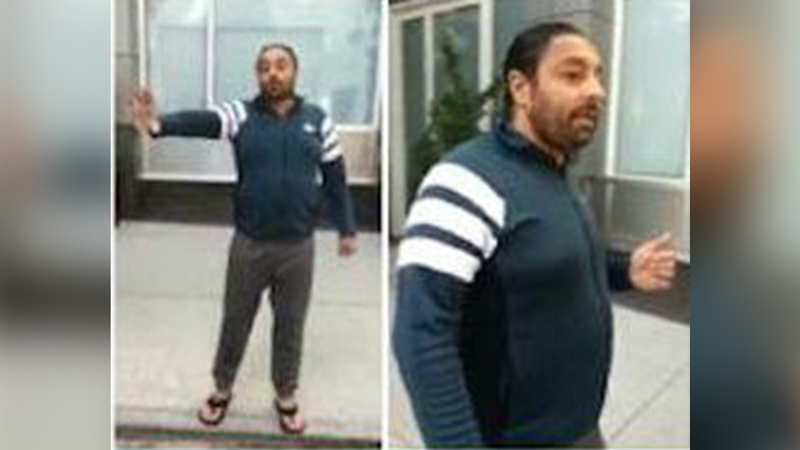 SOHO, Manhattan (WABC) -- Hotel magnate Vikram Chatwal is wanted for setting two dogs on fire in SoHo, according to the NYPD. Chatwal is accused of yelling at a dog walker in front of his Wooster Street home around 1:30 p.m. Friday. He allegedly took out a lighter and aerosol can to fan flames at the two dogs, which the victims says were hurt in the frightening encounter. The 44-year-old Chatwal is the founder of the Dream, Night and Time boutique hotels, and he has prior arrests, including for drug possession at Fort Lauderdale Hollywood International Airport in Florida in 2013. He has also been linked with actress Lindsay Lohan. Anyone with information about Chatwal's whereabouts is asked to contact Det. Dennis Steele at 646-610-7272 or Detective Borough Manhattan South at 212-477-7447. The dog walker declined to comment.